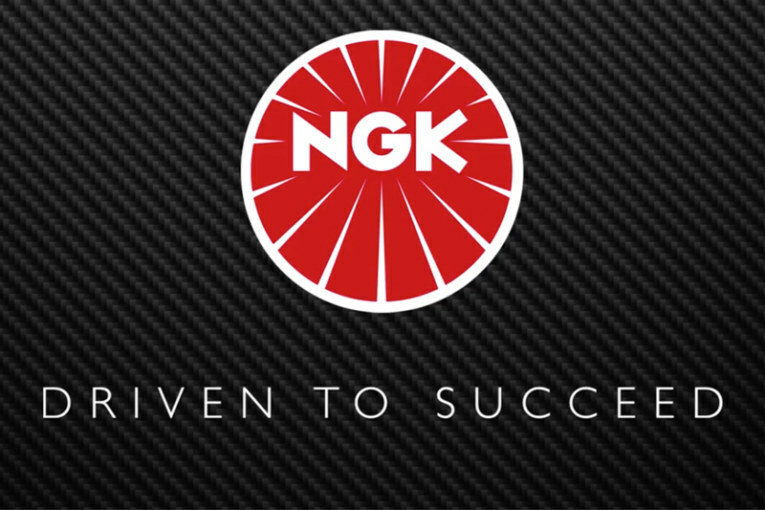 A look inside the NGK Technical Centre in Germany. Engines from every European automobile manufacturer run through the NGK Technical Center in Germany, where the engines are subjected to simulations and precise test runs in in-house research projects and in joint projects with the manufacturer’s development departments; these test runs correspond to mileages of 350,000 km. For further information from NGK, click here.